We Will Fix Your Sewing Equipment, No Matter Where You Bought It. But we will sure work hard to take your next order! And Free Individual Instruction with Every Machine Sold! 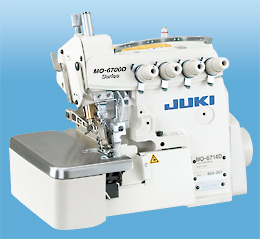 Starting or expanding a professional sewing enterprise? 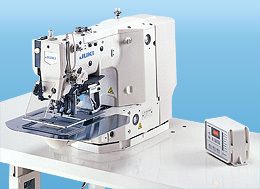 Let Grant House help you select the right mix of equipment for your unique range of sewn products. 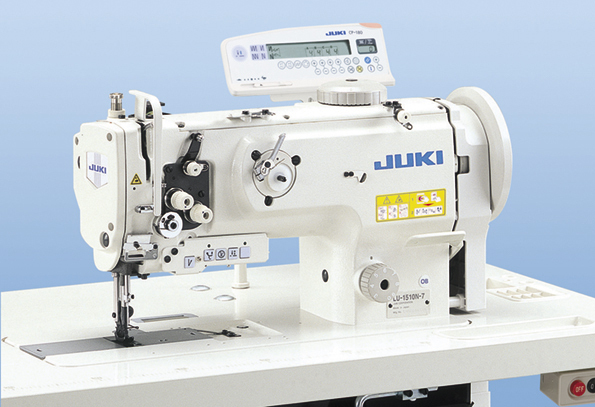 Choose from most major brands of conventional and automated industrial sewing, cutting, and finishing equipment and supplies. Professional irons, attachments, cutting machines and tables - everything you need to start and grow a successful sewing related business. 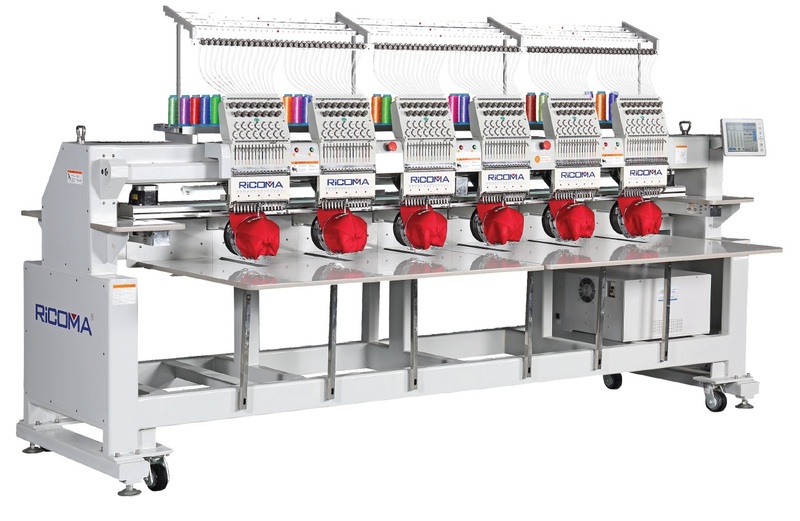 Grant House is proud to be the area representative for Highland Embroidery Machines. Call 805 570-9721 today! 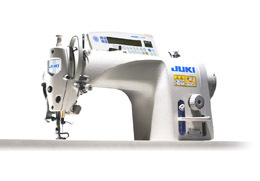 Check out the current line of Brother and Juki machines (click image or company logo). 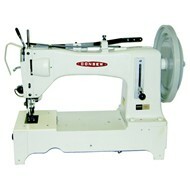 We also carry Consew, Mitsuibishi, Pegasus, and most other brands of industrial sewing, cutting, and related equipment. 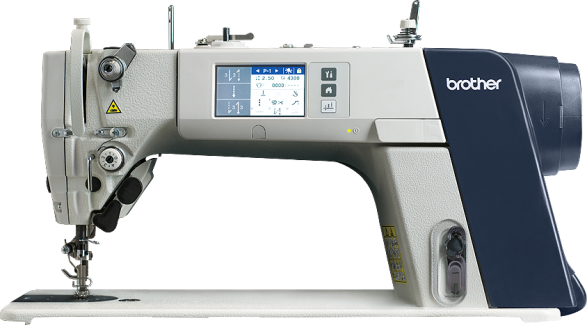 Grant House is proud to offer professional 15 needle single and multi-head embroidery machines from Highland along with the easy to use Brother PR series 6 and 10 needle embroidery equipment. 6-12 Months No interest short term financing available with approved credit 36, 48, and 60 month capital equipment financing available on approved credit. Let's sit down and talk about your plans. Please call 805 570-9721.